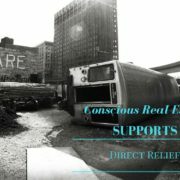 Conscious Real Estate donates 10% of all home sales and purchases to a local nonprofit of their clients’ choice. 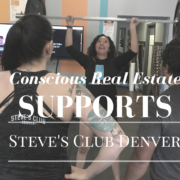 Thank you to Sean and Marissa Laven for choosing Conservation Colorado and Conscious Real Estate. 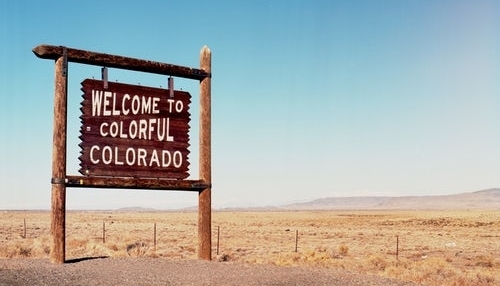 “Welcome to Colorful Colorado,” the sign reads. Colorado is a beautiful state full of natural beauty and color. Conservation Colorado is one local organization striving to keep our state colorful in another sense too – by including our residents of all colors in natural conservation efforts and supporting legislation to ensure environmental protection equally in all areas. In Denver, some groups of people and entire neighborhoods have been unjustly slighted over decades. In particular, the Globeville area and neighborhoods affected by the initial construction of I-70 which cuts off local transportation in some areas and consistently produces more pollution. People who live in these areas now face increased health concerns and lower standards of air quality, among other health issues. Here is a report on the latest efforts from CDOT. In Colorado, Latino residents comprise over 20% of everyone who lives in our state. Yet, according to statistics from our state government itself, they suffer more health problems and have lower incomes when compared to the entire population of Colorado. Just check out this fact sheet on the health disparities from the Colorado Office of Health Equity. Yes, there is an entire office devoted to this, but is it actually helping? “Unfortunately, our amazing state faces grave threats. Powerful interests are constantly pushing to put pollution and profit over public health. We are at the front lines of every fight working to protect the air, land, water, and people across our state. Conservation Colorado is doing an amazing job, but as a nonprofit, donations are needed to stay afloat and support their programming. The youth and adult Promotores and Protégete Programs through Conservation Colorado are specifically for Latino youths and adults to get a say. Side note… while researching for this article, we have to give kudos to the University of Colorado for creating a Certificate in Latino Health from the Colorado School of Public Health. Thank you for also being a leader in recognizing the unique health impact issues facing a huge segment of our population. More info here. 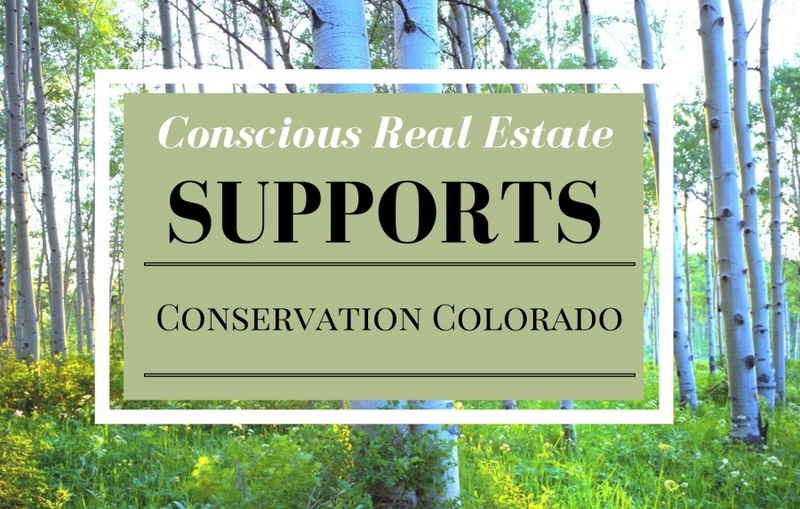 Conscious Real Estate Agent, Andy Robertson, recently donated $700 to Conservation Colorado as part of our Give 10% programming. 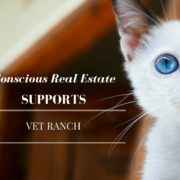 We donate 10% from every home purchase or sale to a nonprofit of our clients’ choice. 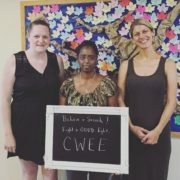 “Though the staff was busy planning their Rebel with a Cause gala, they loved the interruption to gather for a photograph so they could show the Laven’s how grateful they are for the support!” said Robertson. 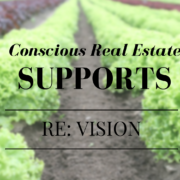 At Conscious Real Estate, we love to support local changemakers. 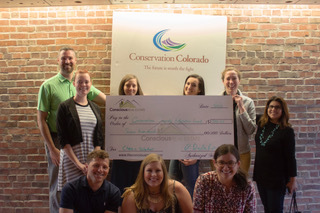 We are grateful to donate to Conservation Colorado because, “they’ve had the wherewithal to be inclusive with diverse communities across the state – a lot of low income and Spanish-speaking communities and youth who often have not had a seat at the table when it comes to conservation,” says Allison Parks, owner and founder of Conscious Real Estate. Sign the petition to have your voice heard. How? 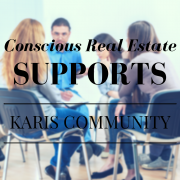 Of course, when you buy or sell a home with us, 10% of our own commission is donated to your favorite nonprofit. This means a large lump sum that doesn’t come from your pockets whatsoever, but comes directly from your heart. 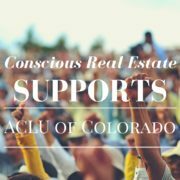 Referrals for socially conscious friends and family who are looking to move to Colorado or to a new location in the Denver area are greatly appreciated and help local organizations make our hometown even greater and more inclusive. Contact us anytime for more information or to set up a chat with one of our agents. Thank you for reading!